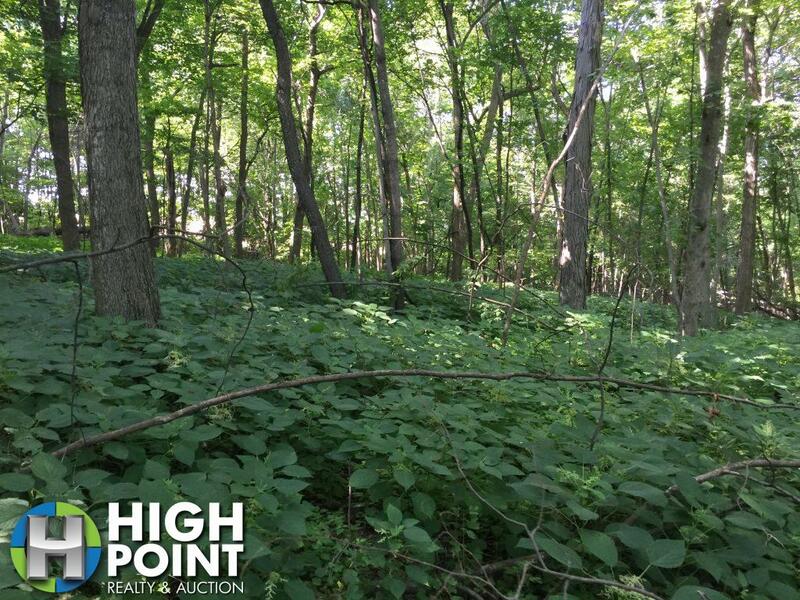 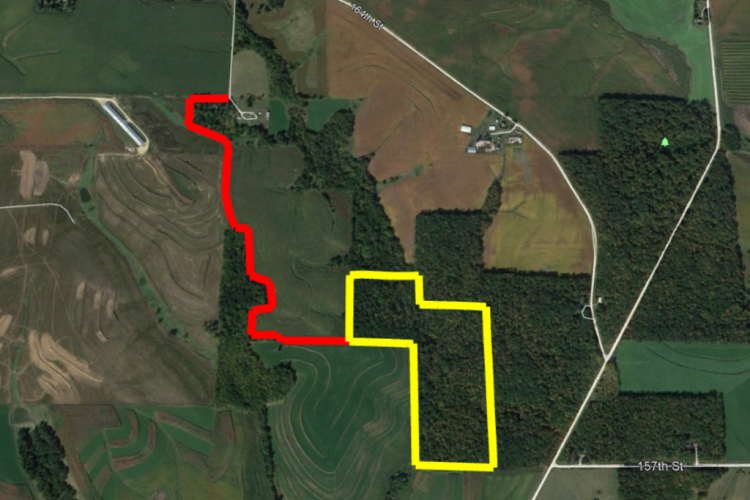 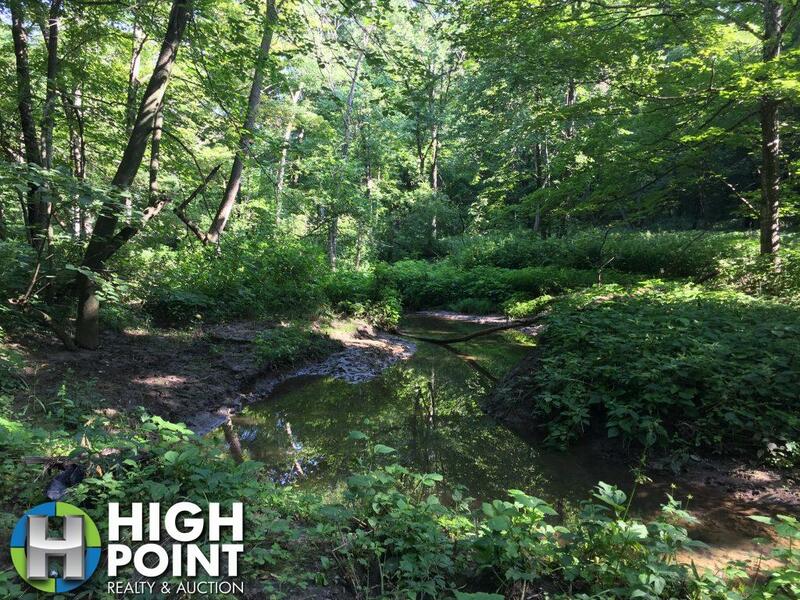 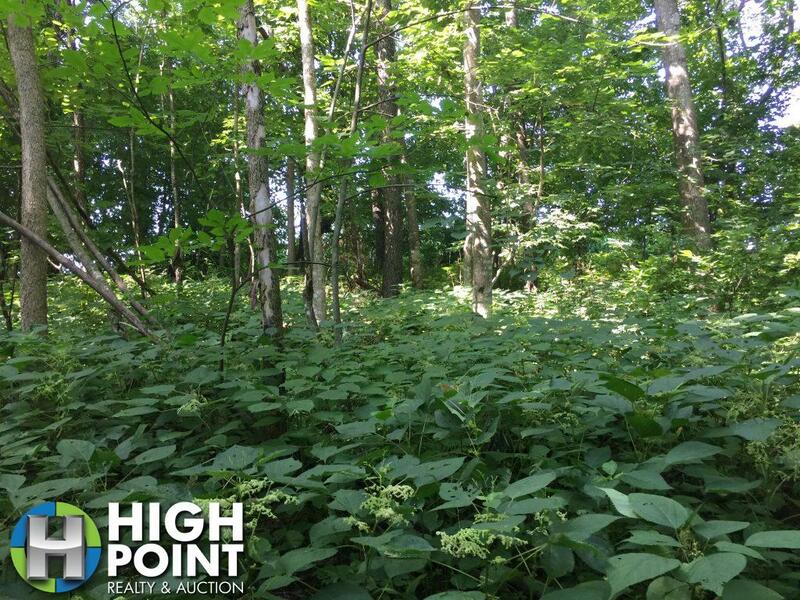 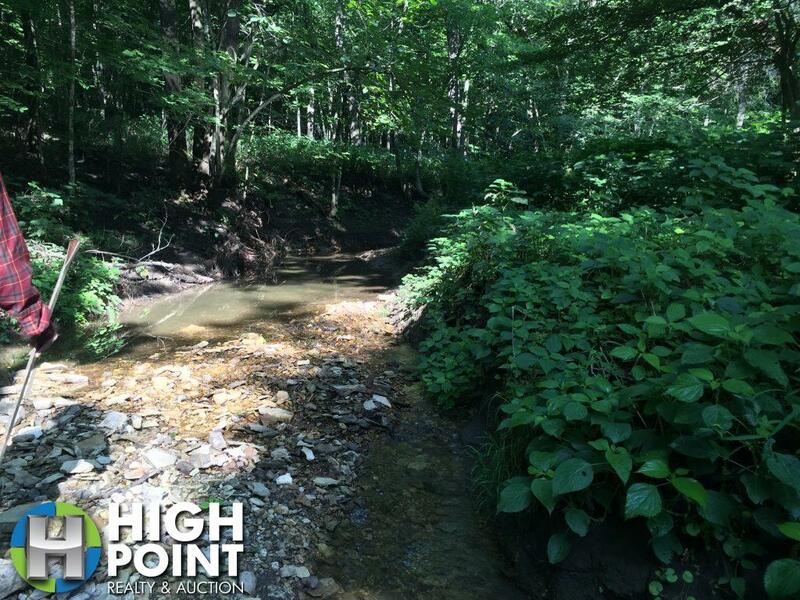 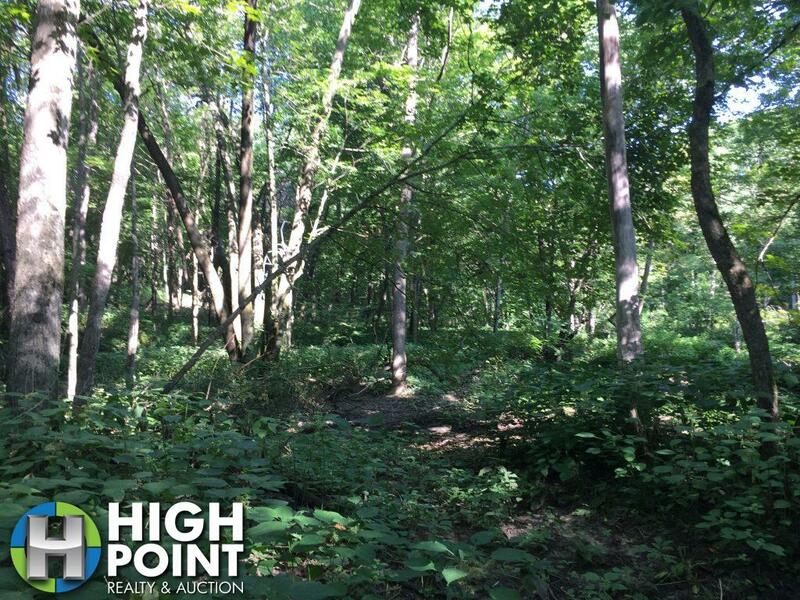 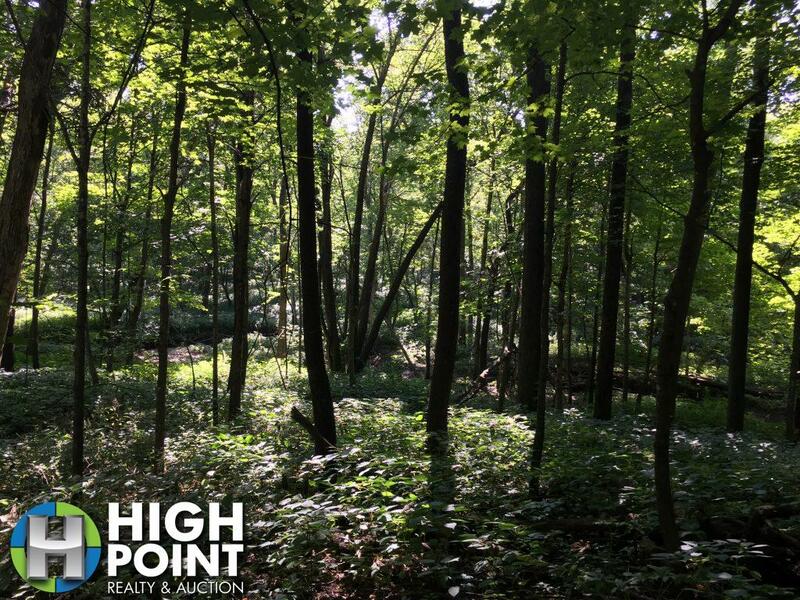 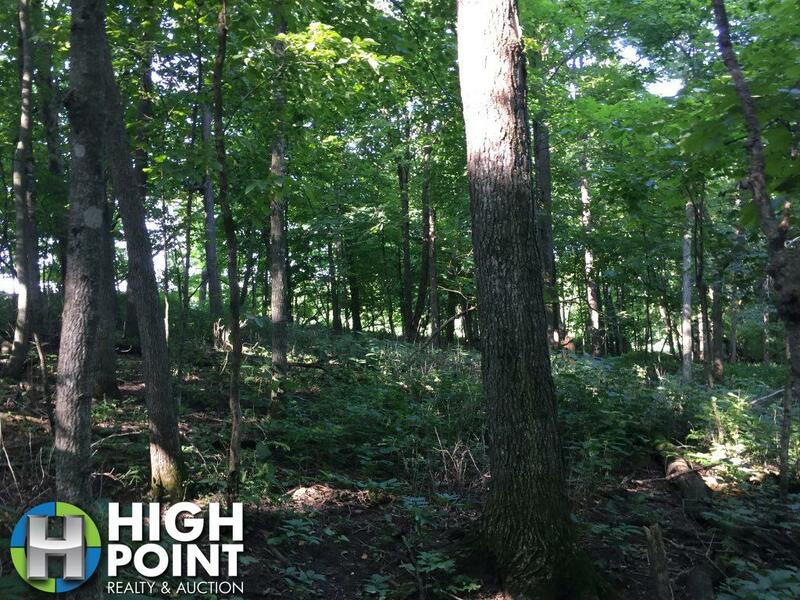 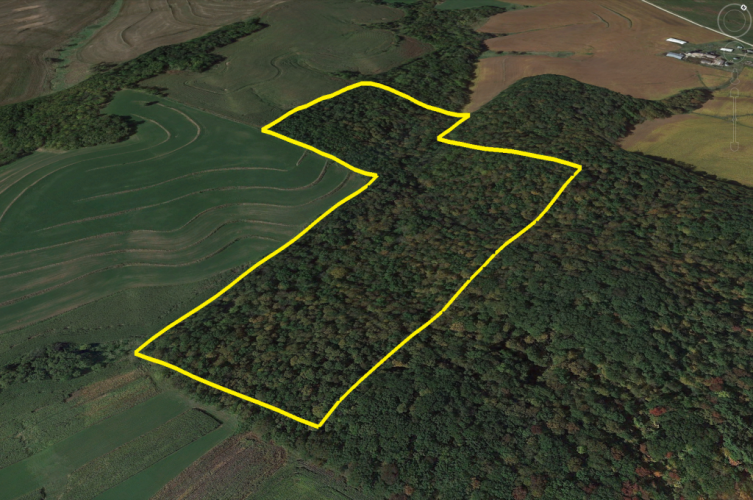 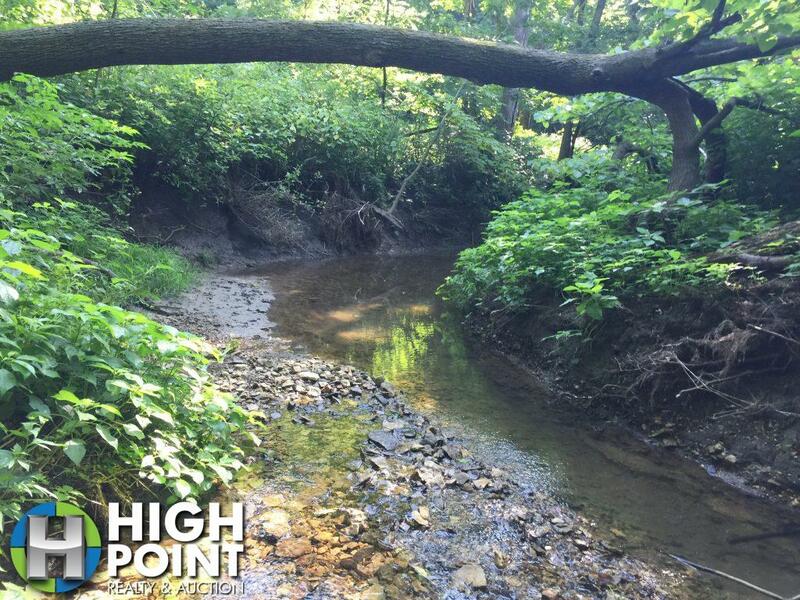 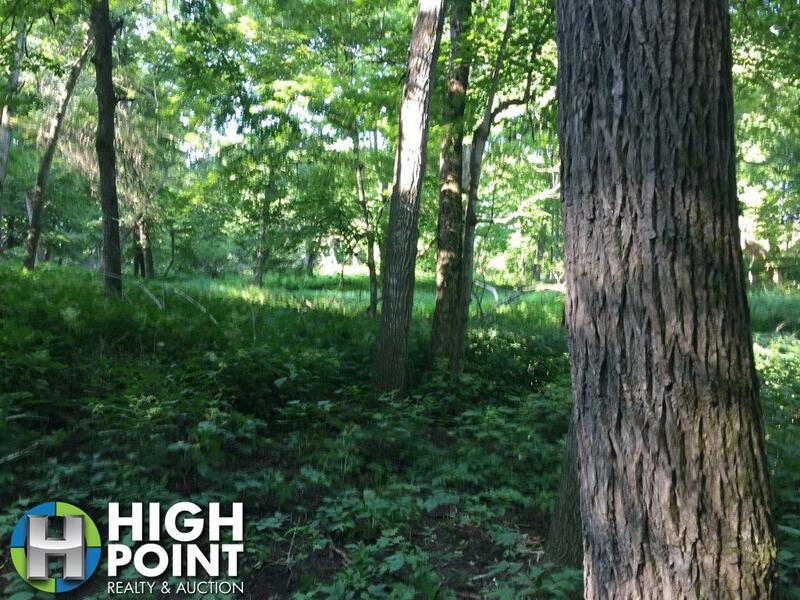 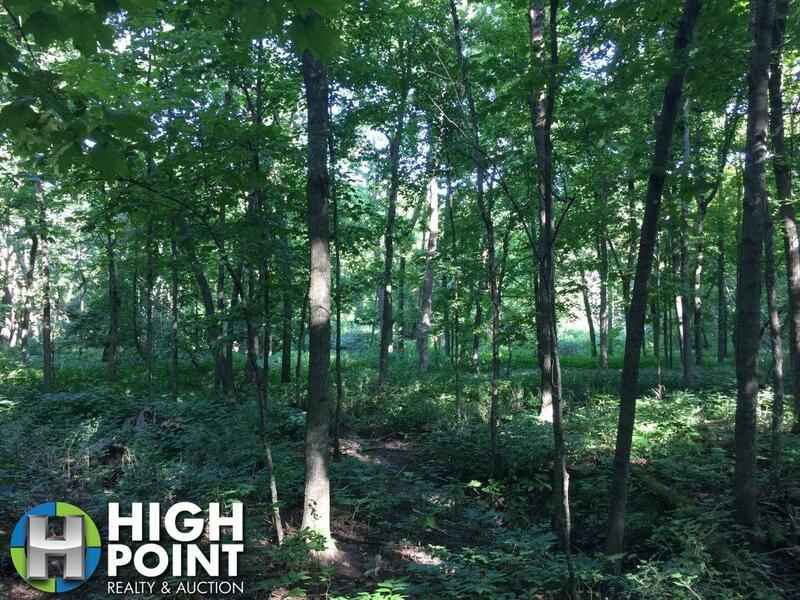 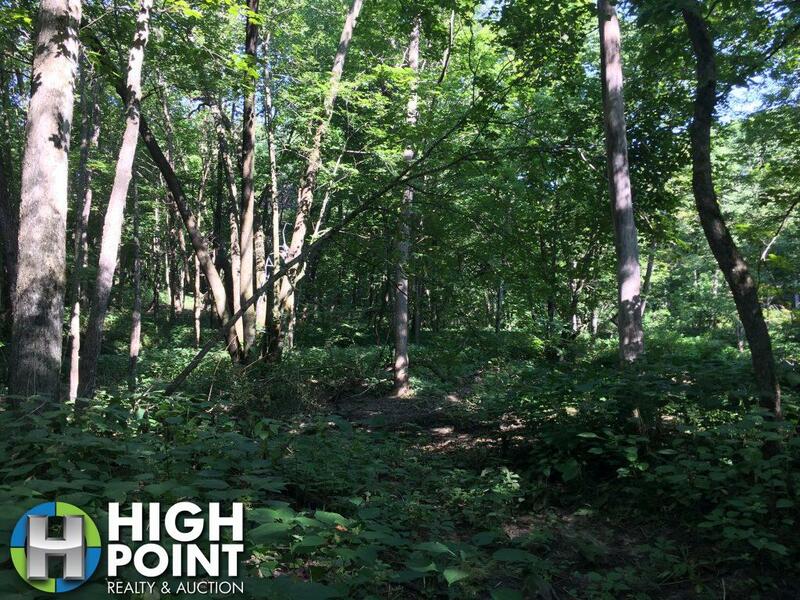 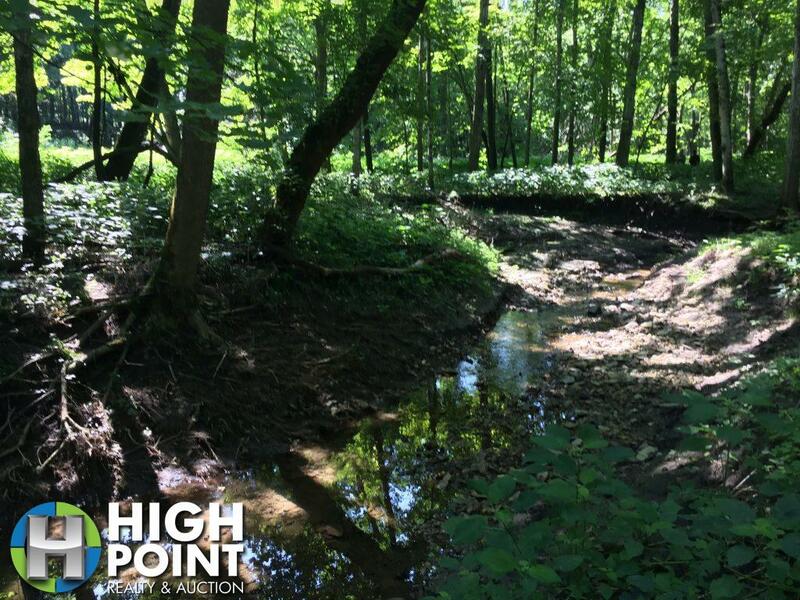 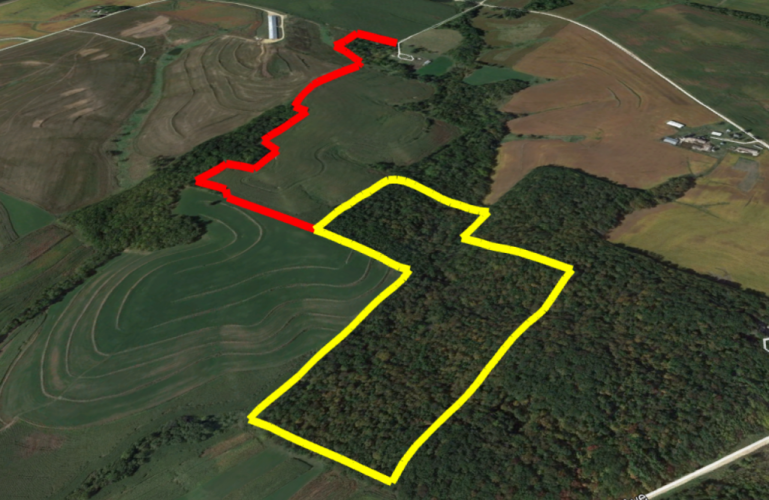 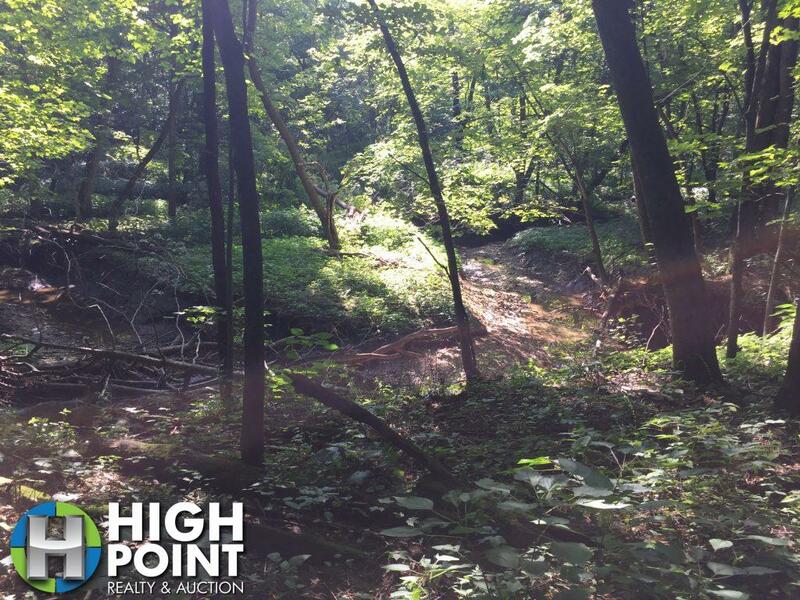 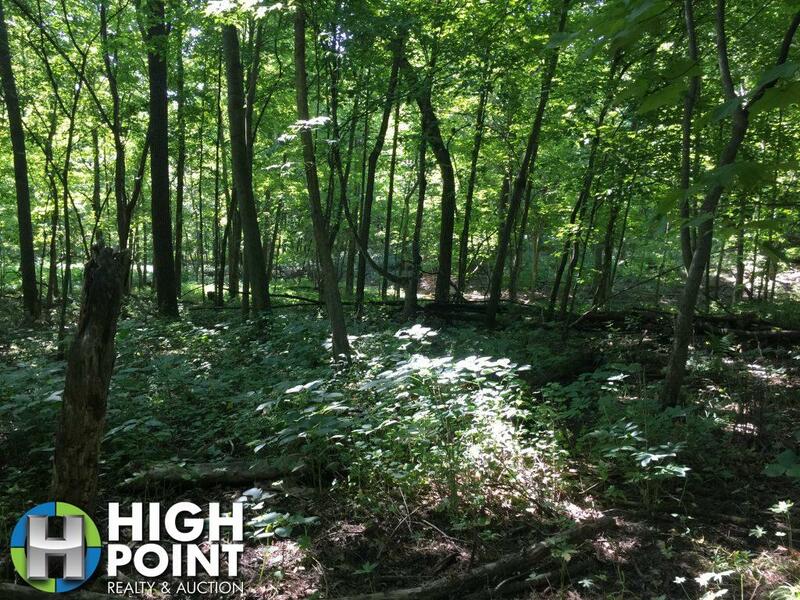 Located in Winneshiek County, IA this 35 acres is an excellent opportunity for anyone looking for hunting ground or marketable timber. 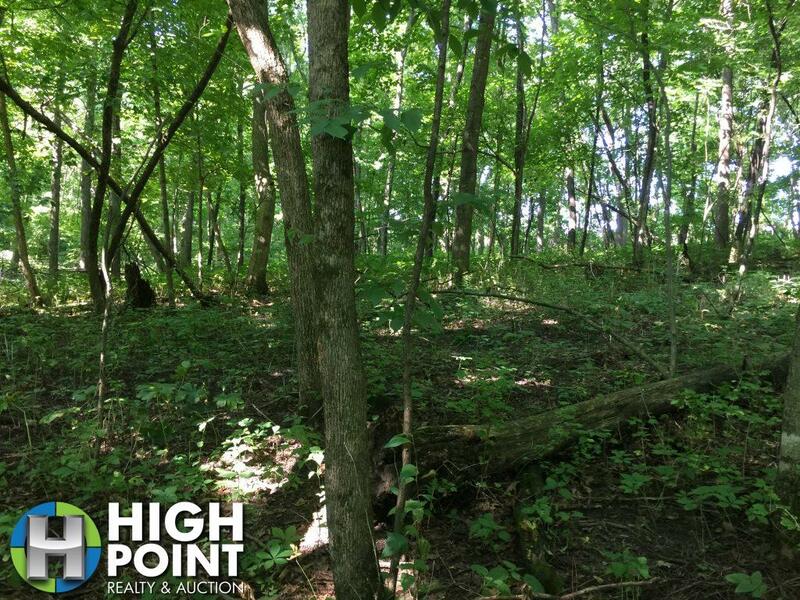 The land is located in southern Winneshiek County, IA about 15 minutes from Decorah, IA and would make for a great cabin site. 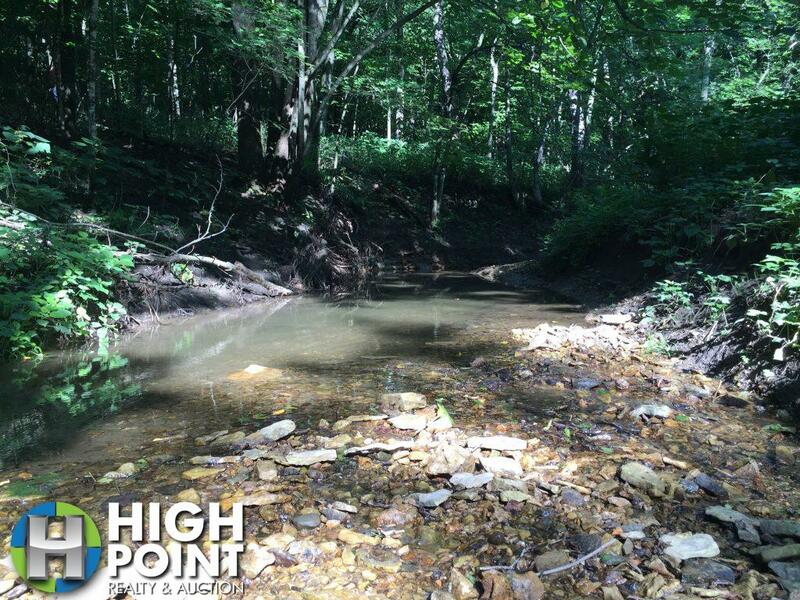 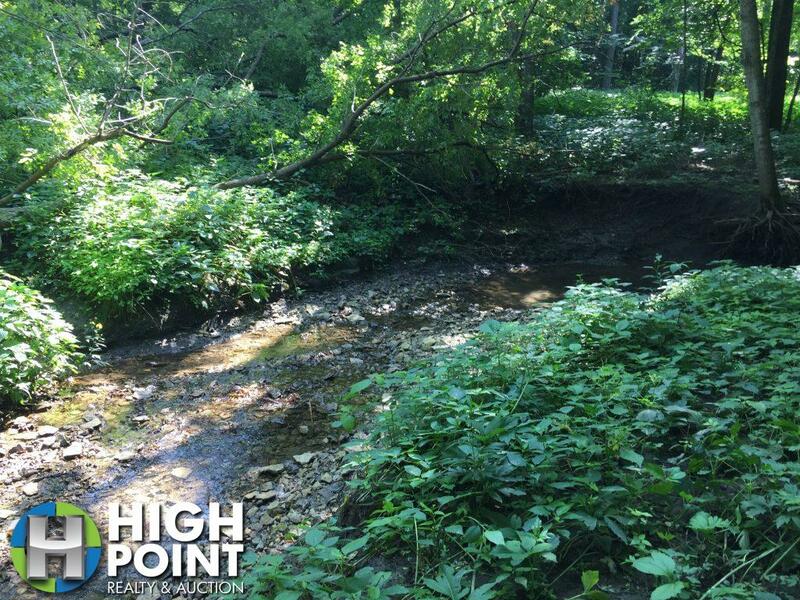 The property features water, good topography, multiple funnels and saddles. 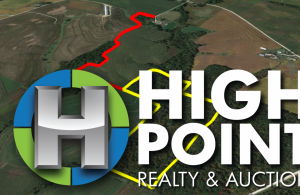 If you or someone you know is interested in land in NE Iowa this might be the one for you. 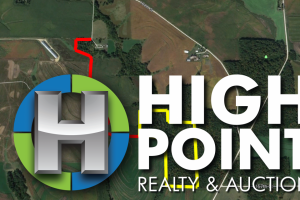 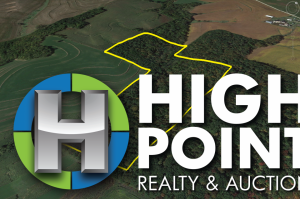 Contact Broker/Auctioneer Jacob Hart at 507-259-1065 or Jacob@hpraa.com for a private showing.